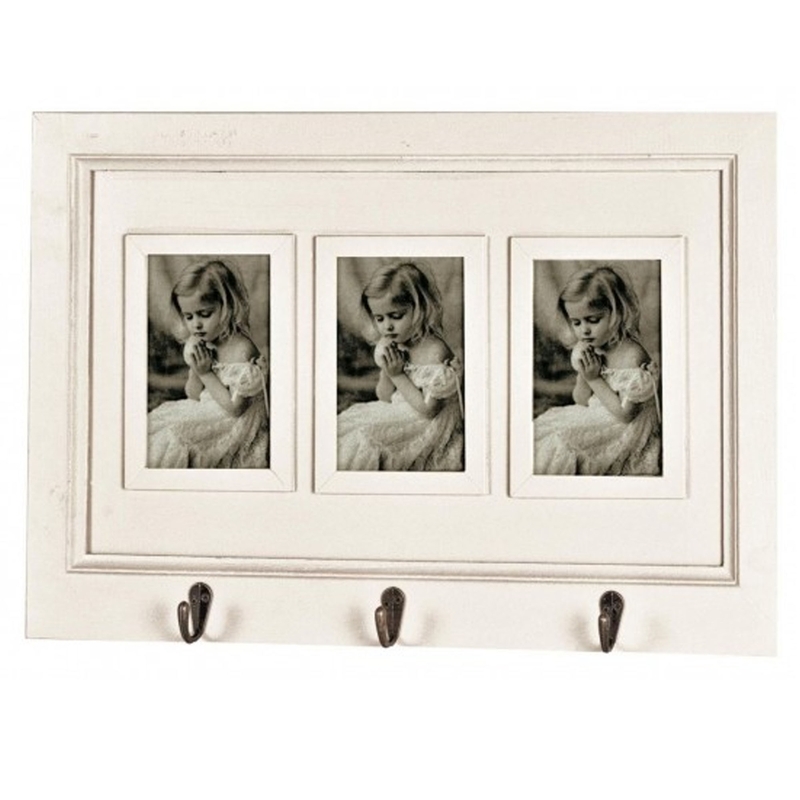 This is a gorgeous photo frame with 3 slots for photos. It's got a gorgeous, modern style which is sure to stand out whilst also tying your room together. This photo frame also comes with hooks, making it very practical and a good fit for any home.